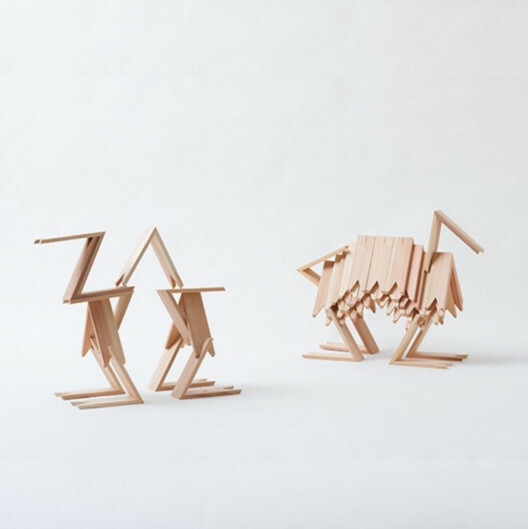 HEY KIDS…er…HEY DESIGN FANS!! 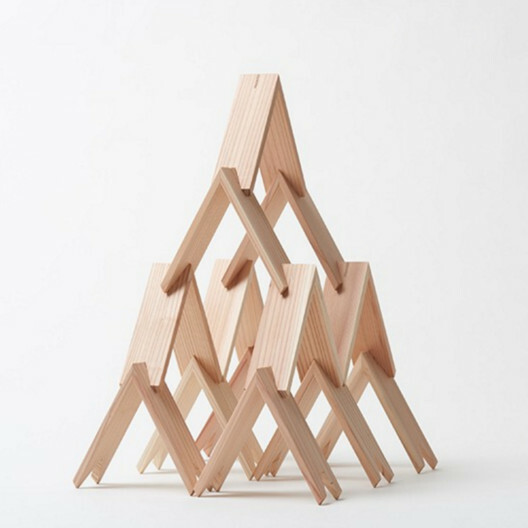 If you’re like me and you never tire of playing with blocks and building things, then check out this beautifully crafted 13-piece wooden block set designed by legen-wait for it-dary Japanese architect Kengo Kuma – who was recently tapped to design Tokyo’s controversial National Stadium. 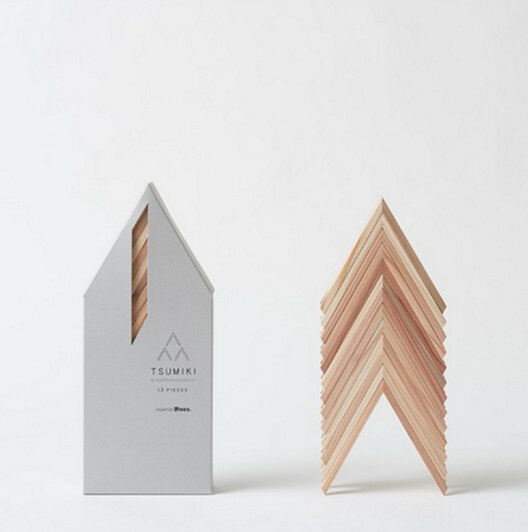 The blocks are light and soft, each four-by-four inch piece is made of cedar from Japan’s Miyazaki Prefecture and are notched at their tips for easy stacking. You can go ahead and order your own set for $70.